Research on the physical properties of new magnetic materials is aimed at understanding the most common effects and interactions that form the quantum basic states of matter. The key to understanding the fundamental properties of matter lies at low temperatures. Under conditions where thermal oscillations do not conceal low-energy interactions, a field of quantum cooperative phenomena opens. 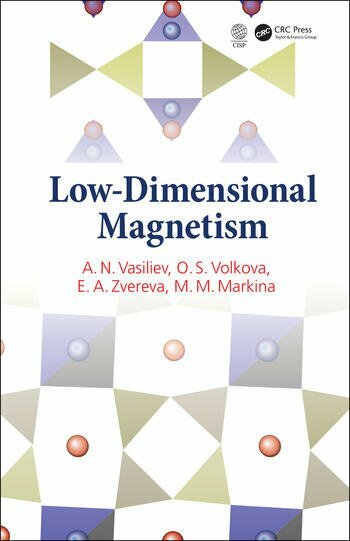 Low-dimensional magnetism physics involves the search for new magnetic compounds and improving their characteristics to meet the needs of innovative technologies. A comprehensive overview of key materials, their formulation data and characteristics are detailed by the author. 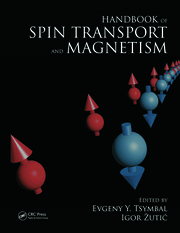 Explores dominant mechanisms of magnetic interaction to determine the parameters of exchange interactions in new magnetic materials. 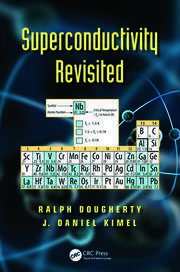 Describes how magnetism and superconductivity not only compete, but also "help" each other. Details characteristics of key materials in the magnetic subsystem. Results of several internationally renowned research groups are included and cited. Suitable for a wide range of readers in physics, materials science, and chemistry interested in the problems of the structure of matter. Introduction. Magnetic Clusters. 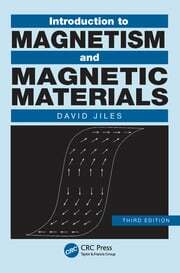 Quasi-One-Dimensional Magnetic Materials. Spin Ladders. Quasi-two-dimensional magnetic materials with a square lattice. Quasi-two-dimensional magnetic materials with a triangular lattice. Quasi-two-dimensional magnetic materials with a magnetic lattice of honeycombs. Quasi-two-dimensional magnetic materials with triangular motifs in the structure. Conclusions. References.